In England from 6th April 2016, all dogs over eight weeks old must be microchipped, unless a vet certifies that there is a medical exemption. The new law is intended to encourage responsible dog ownership and increase the numbers of lost dogs who are returned to their owners. Microchipping is highly recommended for all pets, and your local vets in Croydon can help and advice. Stray dogs in England can cause serious problems. When the new law was announced in 2013, the BBC reported that over 100,000 dogs are abandoned or lost every year, and less than half are eventually returned to their owners. This is not too surprising considering that less than 10% of these stray dogs are microchipped. The majority are either rehomed or remain in rescue centers, with a small number being put to sleep. The financial cost, an estimated £57m per year, is borne by animal welfare charities and the taxpayer. Microchipping is a safe, quick procedure, no more painful than a standard vaccination, and does not require anesthetic. 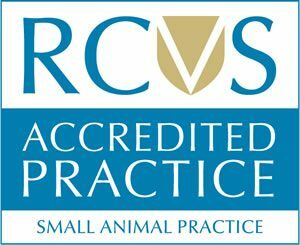 Only vets, vetinary nurses, and fully trained individuals are allowed to insert microchips. 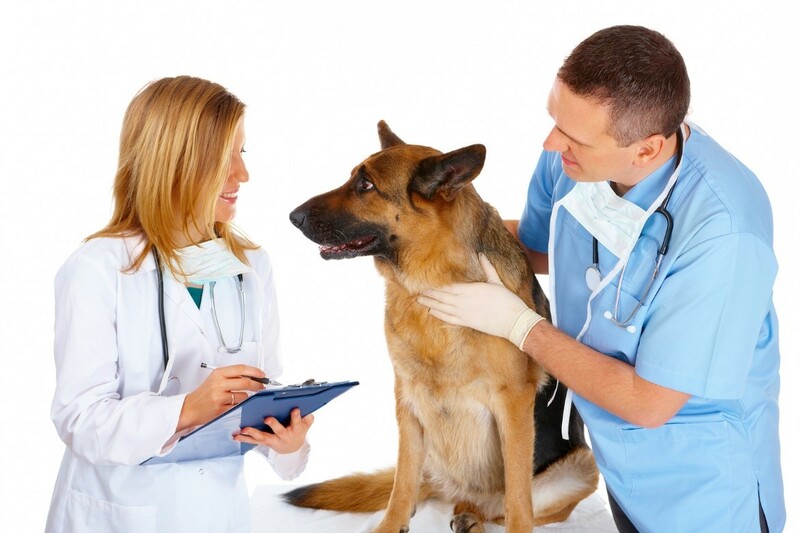 The animal’s details must be registered on a database for the dog to be considered legally microchipped. Owners must remember keep their contact information up-to-date, because even microchipped pets may end up in rescue centers (or worse) if their owners cannot be contacted. Changes of ownership must be registered, because the database forms the official record of who owns the dog. When the new law comes into force, owners who have not had their dogs chipped will be given 21 days to comply. If they have still not had their dogs chipped after this grace period, they will incur a maximum fine of £500. In these cases the authorities can take possession of a dog and have it microchipped, with the owner bearing the cost. Breeders are considered the first owners of puppies and are therefore responsible for having them chipped. Animal welfare charities are doubtful as to whether the new law will address irresponsible dog ownership, but hopefully it will ensure that more dogs are chipped. Croydon vets and animal lovers across the country will no doubt support this new legislation.